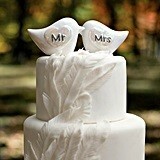 Wedding cakes are rarely picked up at the corner grocery store. 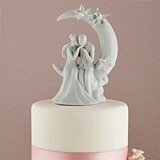 Well done, they're usually created by an artist who specializes in designing and making the cake that fits the bride's dreams. 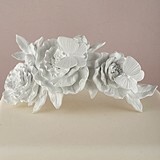 Perfect in every detail from laced flower buds to multi-tiered multi-themed elements, the wedding cake is the central focal point of the reception. 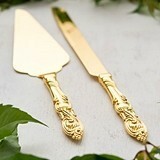 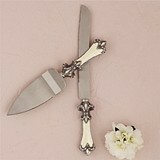 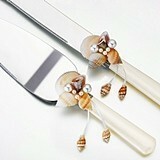 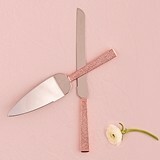 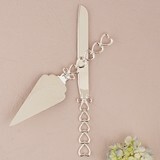 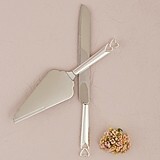 After the bride's dress, it's the single most viewed wedding accessory. 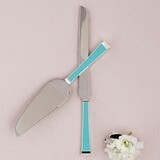 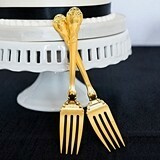 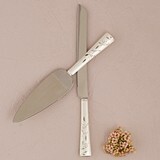 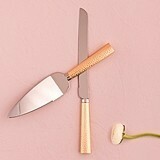 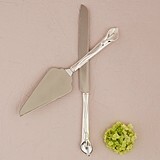 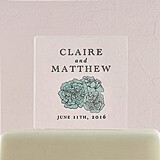 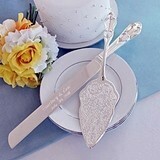 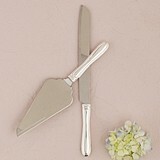 As much as it means to the bride and groom, it is in fact an accessory element, the one item that pulls everything together in terms of design, and the one item everyone is gathered around to see the lucky couple cut and eat their first piece of cake. 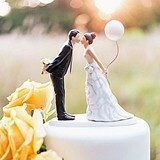 Equally important is the cake topper. 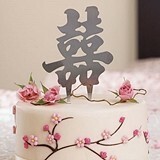 The wrong cake topper ruins all the effort put into creating the perfect cake. 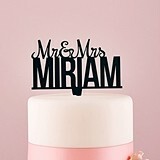 For a light-hearted wedding theme, you can choose amongst our humorous wedding cake toppers that lifts all attendants' spirits. 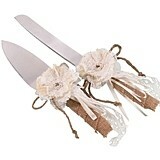 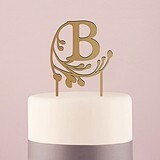 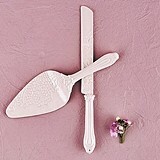 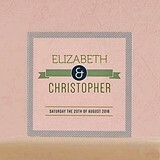 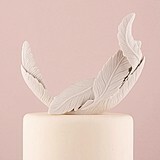 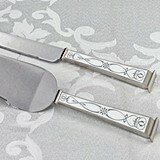 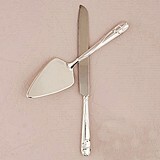 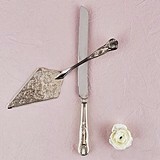 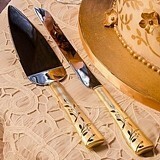 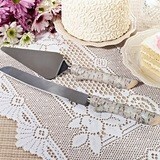 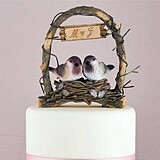 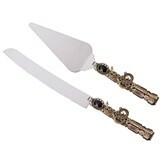 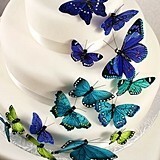 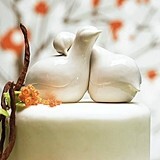 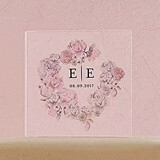 Or, for a formal evening wedding we offer vintage and distinctly traditional wedding cake toppers. 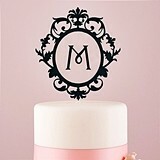 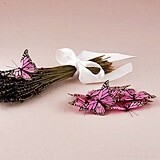 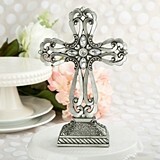 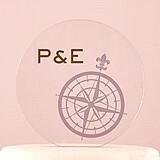 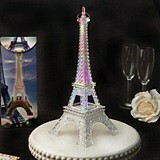 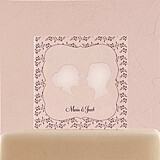 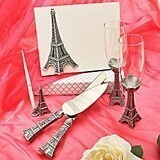 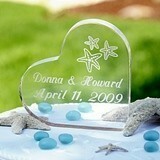 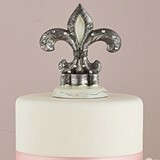 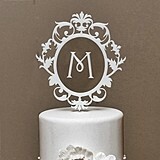 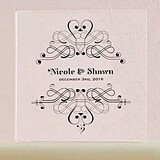 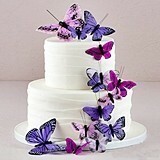 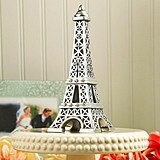 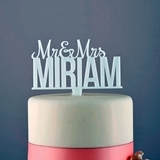 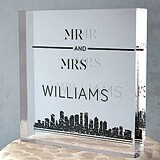 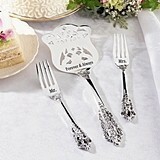 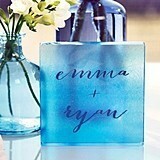 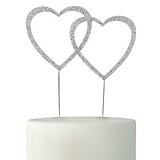 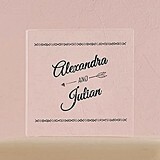 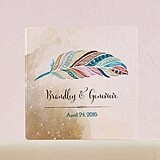 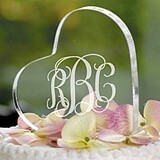 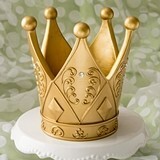 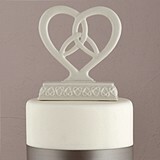 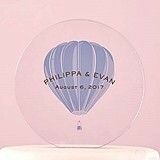 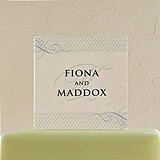 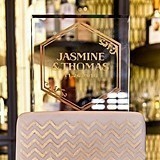 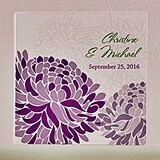 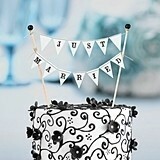 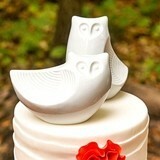 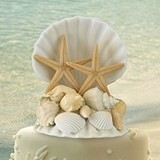 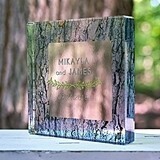 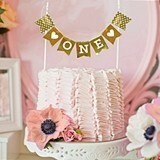 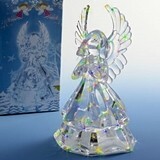 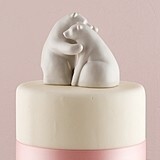 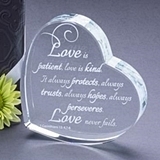 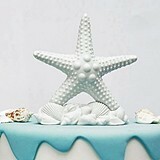 We encourage you to take your time to find the perfect cake topper for your wedding.